Magnetic Levitating, experience the dynamic of the times,true technology, the suspended skull suspended in the air gives a unique sensory effect and perfectly interprets the magic of technology.The skull night light will automatically rotate without manual intervention,and magnetic levitating skull night light emits red light, and its black base emits blue light.The touch control base below allows you to turn ON/OFF the LEDs inside the Skull Lamp or base light.Levitating skull, A freaking gravity-defying wonder levitating lamp, Features with colorful LED light for decoration, light up your life. 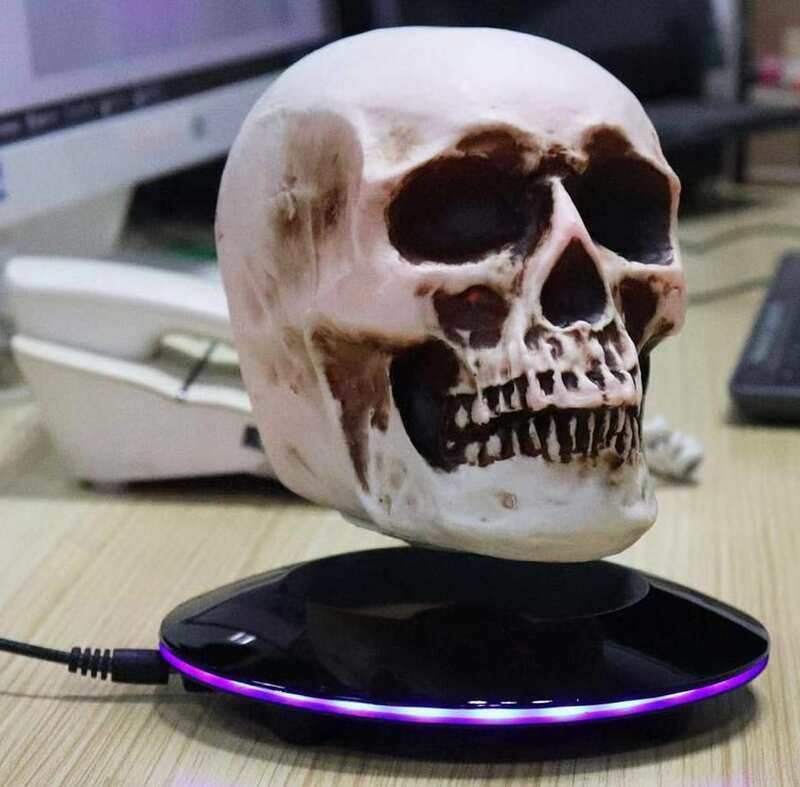 extremely low power consumption compared with traditional lamp lights.The Magnetic Levitating 3D Skull Night Light rotates smoothly around,makes a great aesthetic addition to any child’s bedroom,home,office or a Party. 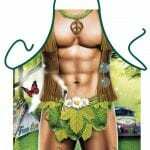 Perfect gift for family&friends,ideal as a Halloween,Christmas, birthday, or anytime.